Movie ticket online retailer Fandango has released the results of their polls for the most anticipated films and actors of 2016. Topping the list of the most anticipated film of 2016 in the Gareth Edwards directed Rogue One: A Star Wars Story. Second on the list was Pixar's Finding Dory, with DC\Warner Bros' Batman V. Superman: Dawn of Justice coming in third. With all the excitement about The Force Awakens, it's cool to see Rogue One which, unlike just about every other film in the top 10, hasn't even had a trailer (or at least, one that has been widely released) at number 1. It really speaks to the power of Star Wars. 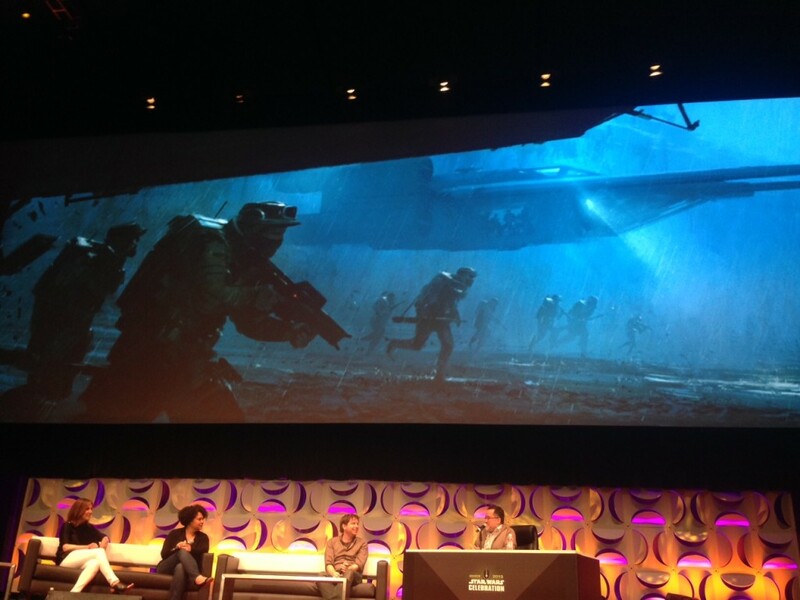 Rogue One: A Star Wars Story will be released on December 16th, 2016. Directed by Gareth Edwards and starring Felicity Jones, Forest Whitaker, Donnie Yen, and Mads Mikkelsen, the film tells the story of a band of rebels stealing the plans to the first Death Star. I'll be looking forward to Deadpool thanks. U mean the movie with green lantern in it? Yeah. How!?... who voted it the most anticipated film of 2016, a film no-one knows anything about! Except that a woman is the lead, again for a change.